Water is one of the most precious resources. We work diligently to help properties and associations utilize water efficiently and intelligently. Non-efficient irrigation systems waste a staggering amount of water. How can we help? 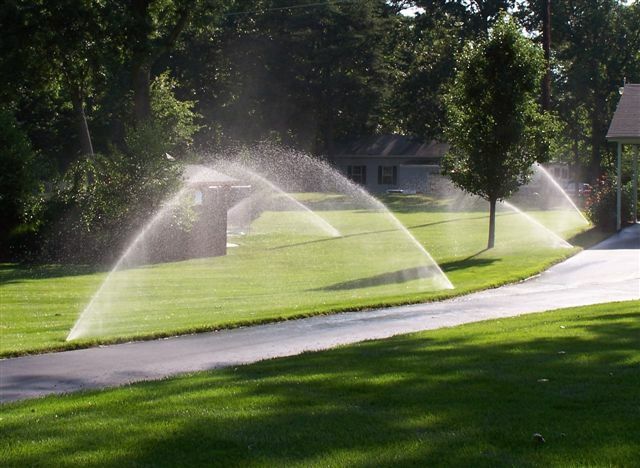 In two ways: irrigation system maintenace and water conservation.